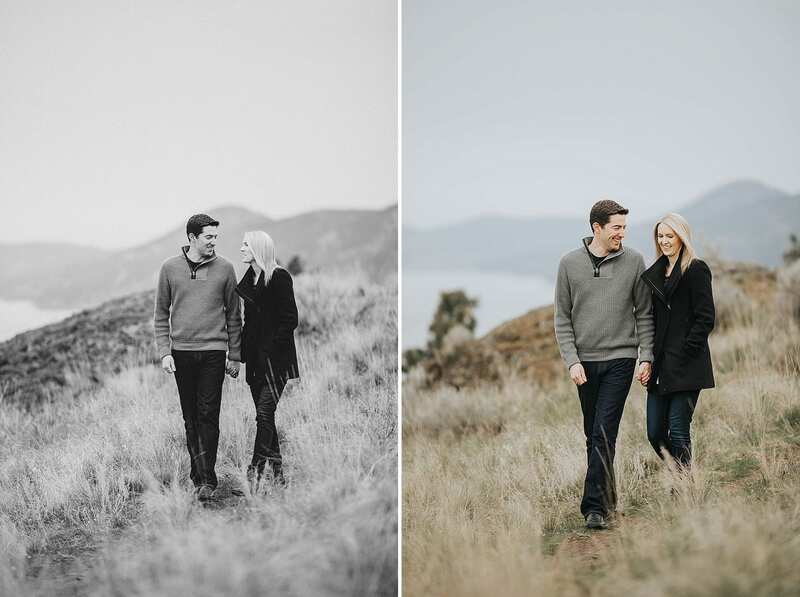 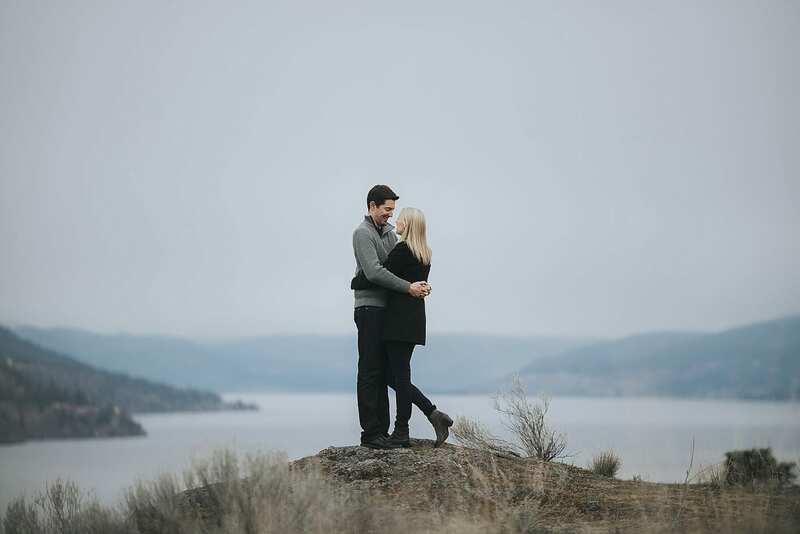 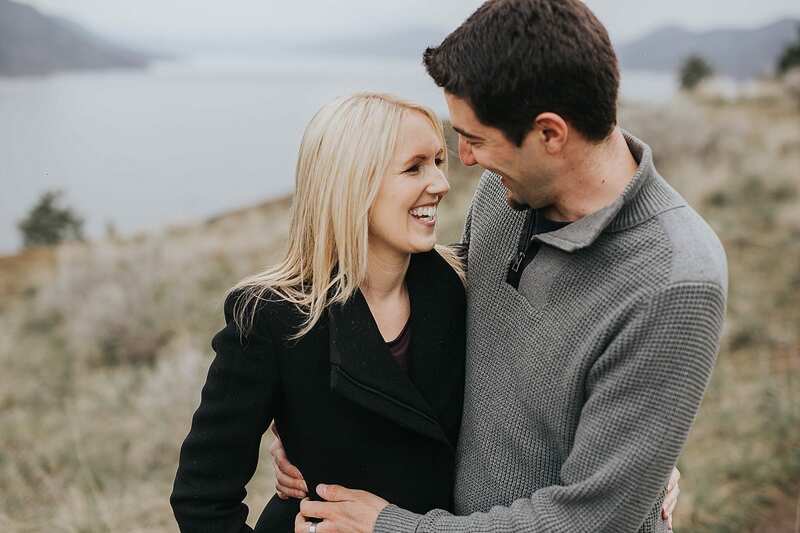 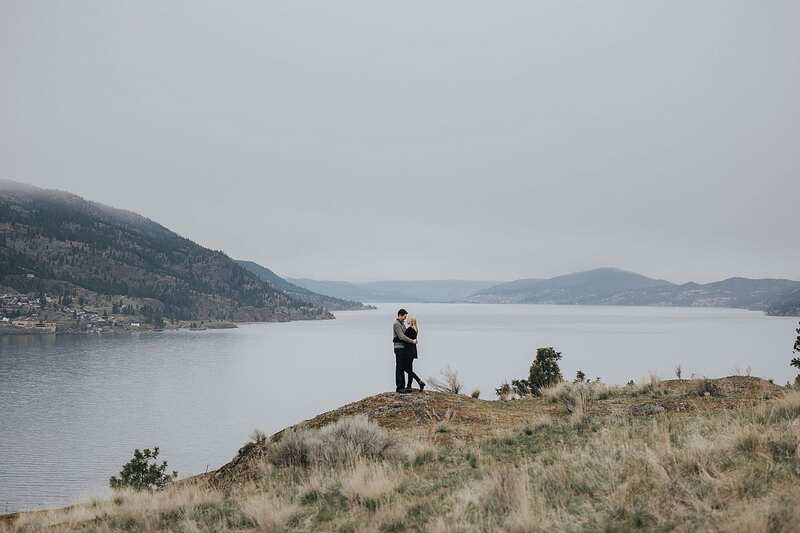 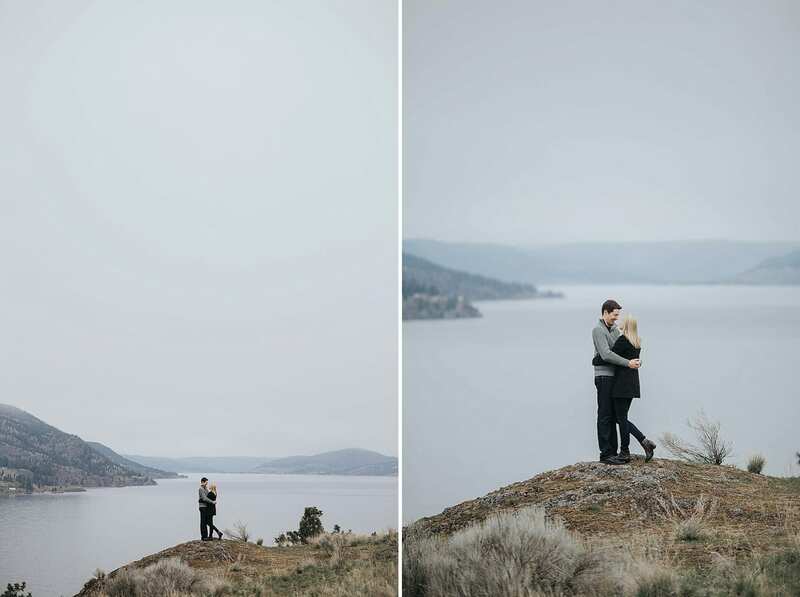 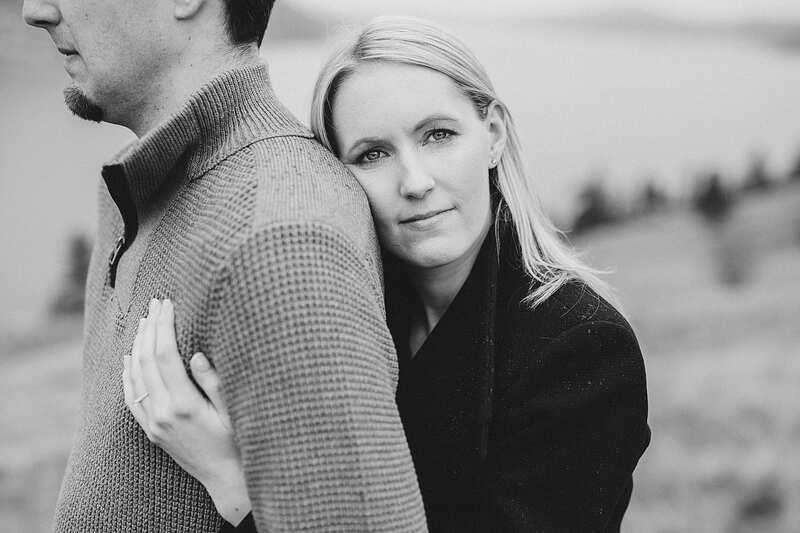 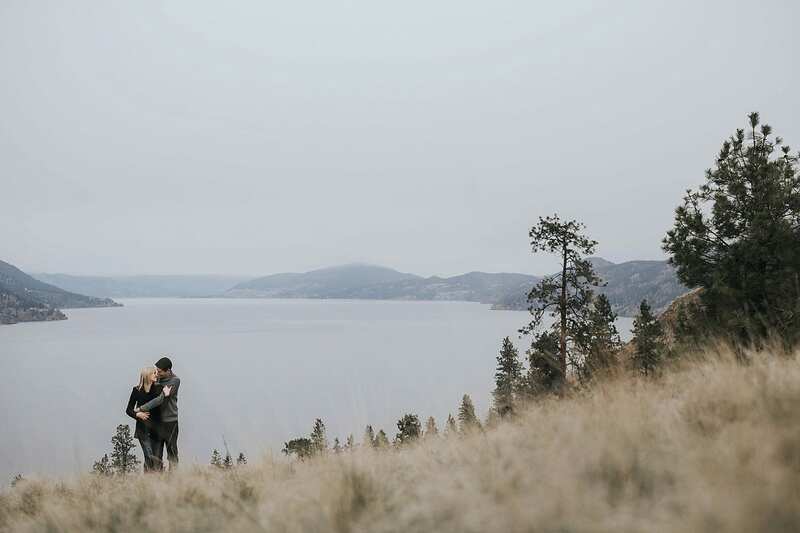 Laura and Troy’s Okanagan engagement photography session was amazing! 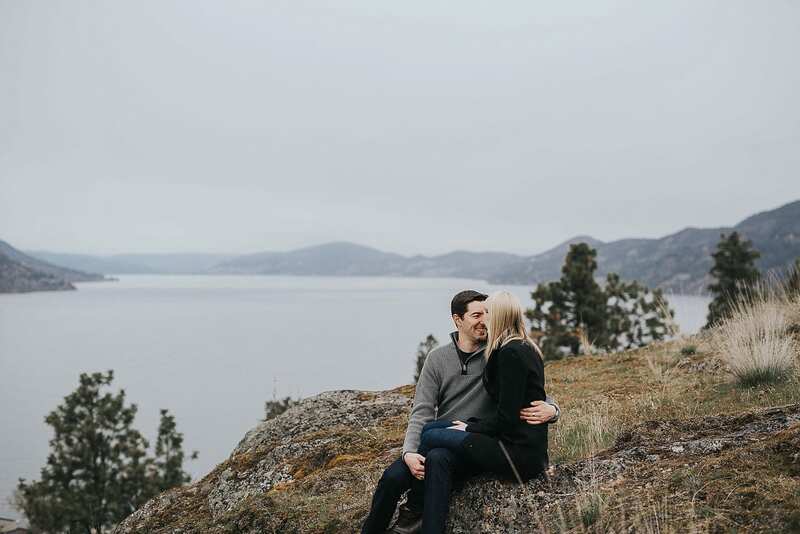 We hiked around Knox Mountain near Downtown Kelowna and took in the gorgeous views around the valley! 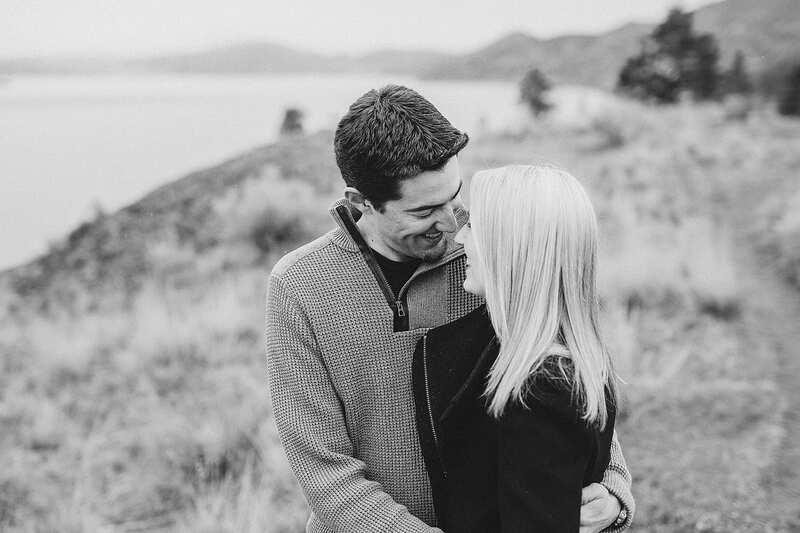 We are pretty excited to be there for these guy’s 2017 wedding! 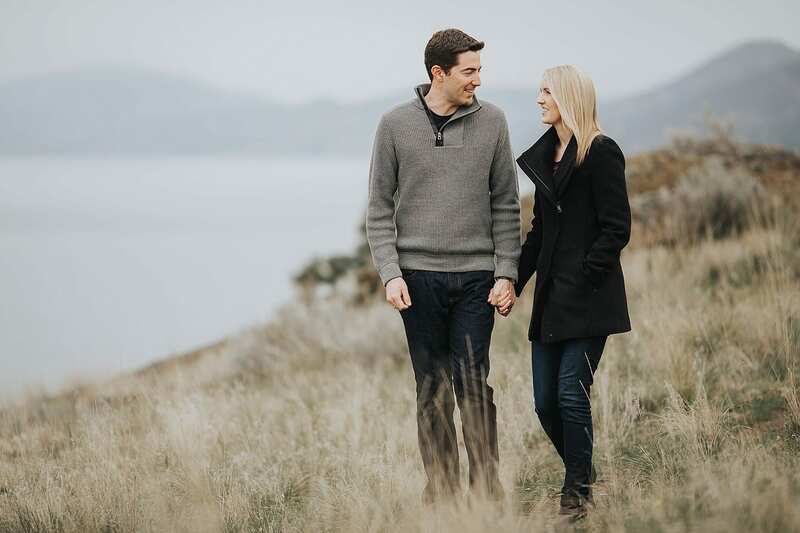 Check out our latest work and get to know us better on Facebook and Instagram!